Michael has been having the time of his life calling around the Pacific Northwest over the last few years - including previous practice calling in Port Angeles. When he isn't calling, he's pursuing a PhD in statistics at the University of Washington and dancing in and around Seattle. Rodney Miller was designated a "Master Fiddler" in 1983 by the National Endowment for the Arts. 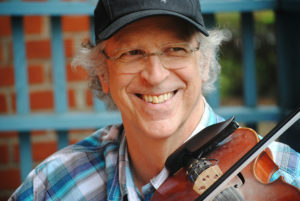 He is widely considered to be the foremost exponent of New England style fiddling, a uniquely American blend of French Canadian and Celtic influences. Over the past 35 years, he has toured the U.S., British Isles, Australia and Denmark, performed and taught at hundreds of music and dance festivals. Rodney grew up in a musical family, and started playing for contra dances in New Hampshire in the 1970s. He is a master of traditional dance fiddling, and a pioneer of fusion -- bringing jazz improvisations to his playing. 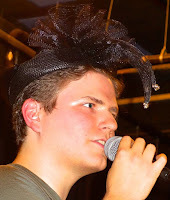 He has recorded over a dozen CDs with a wide variety of tunes and sounds. He describes the development of his playing, "What I came up with has been a cornerstone of my fiddle style—playing with the bow off the strings most of the time, punctuating notes only for the briefest time as the melody spins out. 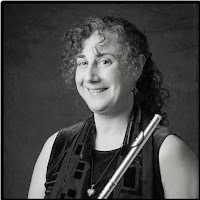 I would describe it as a lifting, airy style of playing, as if energy and space is built into the music, helping to propel both the dancers and the listeners." Now, he has moved his residence from New Hampshire to Port Townsend, and we get to have this illustrious fiddler play for our dance! Don't miss this opportunity to dance with a master and classic contra dance fiddler. Here are links to a few YouTube videos of Rodney: Concert at Rocky Mountain Fiddle Camp; with his band Airdance; playing a slow swing tune for a dance; playing a Texas style tune "Snake Charmer"; and finally playing for another contra. 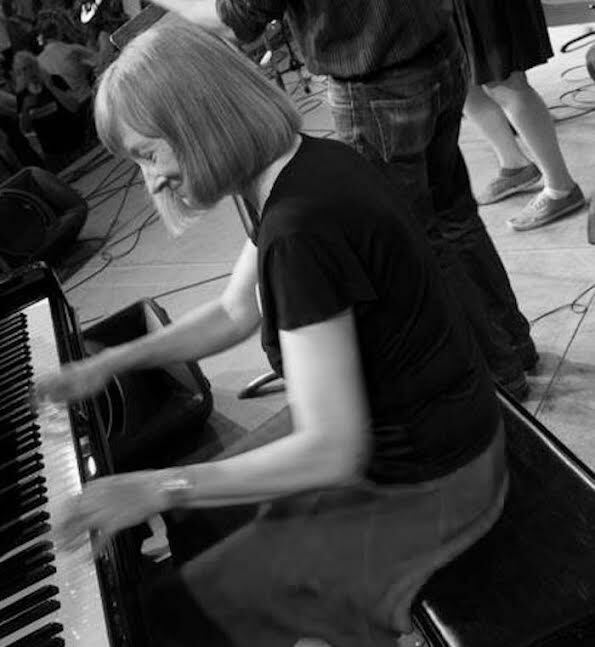 Anita Anderson plays for the dancers, using her gut-thumping rhythmic sensibilities and glancing familiarity with doo-wop, gospel, Scandinavian, Cape Benton, and jazz back up to keep everyone moving. She barely plays a the same way twice but sometimes she does consult the rest of the band on her innovations. Dancers have her full attention as she tailors her back up to the moves and mood of each dance.